The event is family friendly and open to the public. See original cars from the 1920’s, 1930’s, 1940’s, 1950’s and more. What a great way to spend a morning with family and friends. Raise awareness and discover the history of these old Chevrolets. 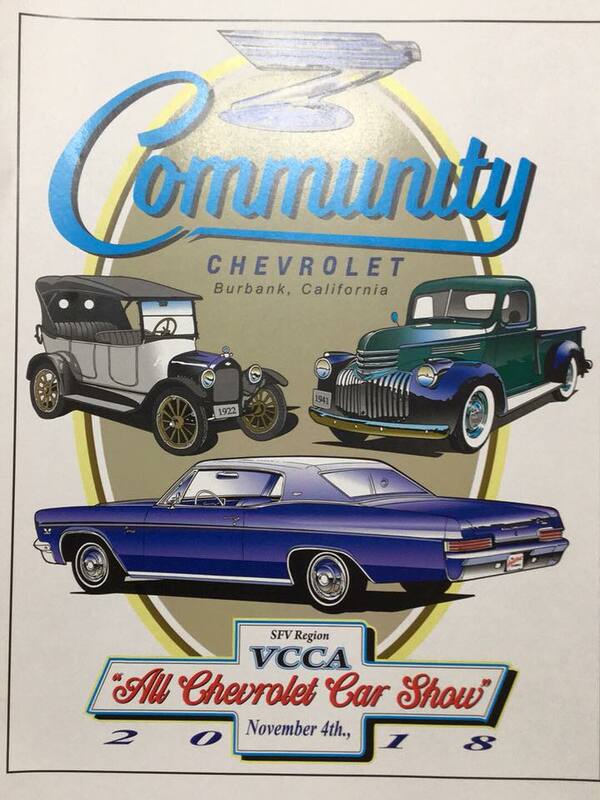 The Vintage Chevrolet Club of America is a nonprofit organization dedicated to the preservation, restoration and enjoyment of all Chevrolets.